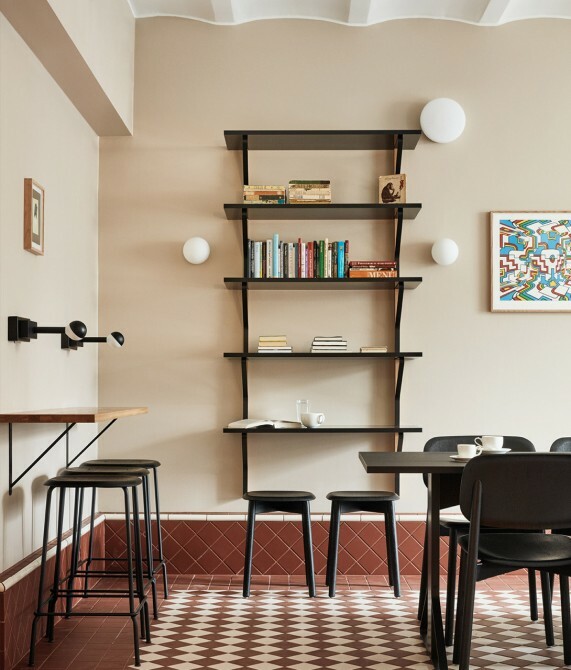 The oldest sections of Hotel St. George date back to the 1840s, while the most iconic—designed by architect Onni Tarjanne—were completed in 1890. 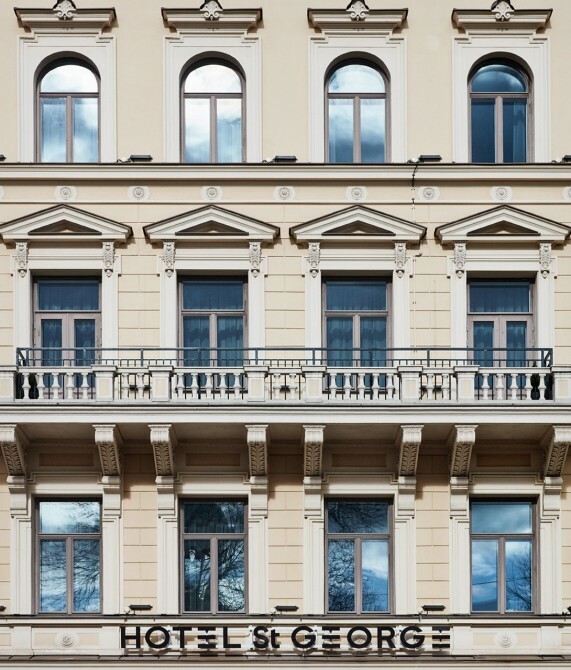 Throughout the years, the 10,000-square-meter building has hosted the Finnish Literature Society, the printing house for the first Finnish newspaper, and the Helsinki Finnish Club, among others. The Winter Garden, which features four private “cabins”, was crafted to filter the natural light that flows through the space, thus drawing attention to such elements as a specially commissioned six-meter-long brass bird sculpture by Finnish artist Pekka Jylhä. Indeed, given the value the hotel puts on health and betterment, one should not be surprised to discover rooms with specially designed blackout shades and a monitor under the bed that informs guests how they slept the night before. 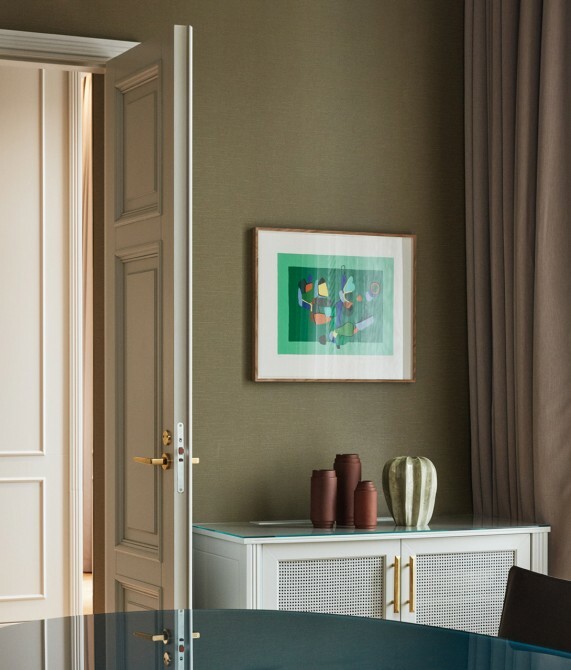 The sun shines bright into rooms defined by handcrafted, classic-yet-modern pieces where state-of-the-art technology has been artfully installed so as not to disturb one’s sleep.